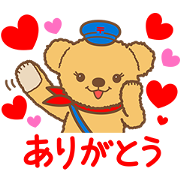 Celebrate the opening of Posukuma’s New Year’s card shop with a special set of stickers. They’re perfect for your everyday messages! 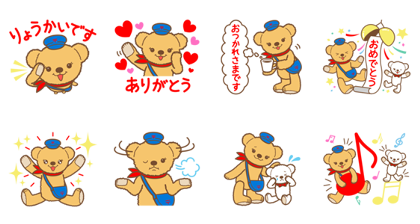 Friend the JAPANPOST Posukuma official account to get the set for free. Copyright : JAPAN POST Co., Ltd.